THE grand Government House ballroom is opening its doors for Cancer Council WA’s first Mother’s Day morning tea. Fundraising coordinator Jo Jones said Government House was a dream venue for the charity to hold an event at. “Australia’s Biggest Morning Tea is Cancer Council WA’s signature campaign, and this year we’re celebrating 25 years,” she said. There will be a range of prizes up for grabs, including a $3000 pair of diamond earrings from Halo Diamonds. 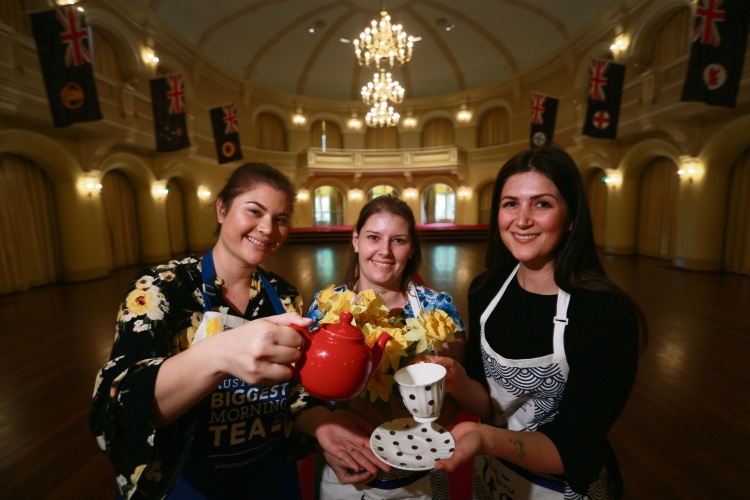 Along with indulging in a delicious morning tea menu prepared by Antiquitea, attendees will also be able to listen to guest speaker Cassidy Gangell. At 18, Ms Gangell was diagnosed with Hodgkin’s lymphoma; five weeks later, her 15-year-old brother David was diagnosed with the same cancer. The siblings were treated at different hospitals, and both made the 406km journey from Albany to Perth regularly for treatment, staying at Cancer Council WA’s Crawford Lodge. Now in remission, Ms Gangell will share her story. 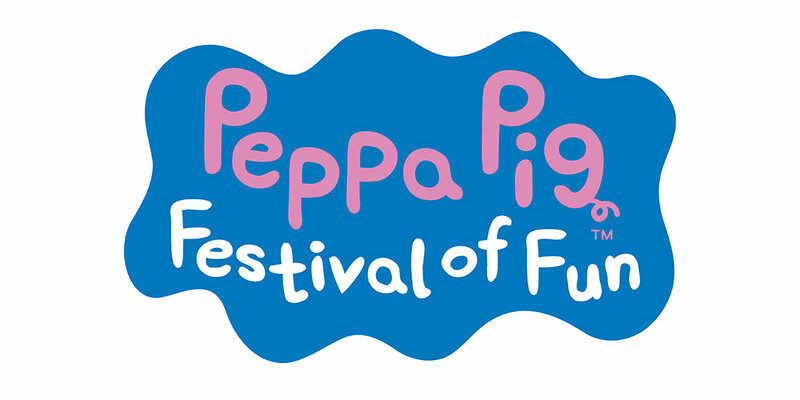 Proceeds from the event will go towards Cancer Council WA and help fund life-saving cancer research, state-wide prevention programs and support for West Australians affected by cancer.